Welcome to Day 1051 of our Wisdom-Trek, and thank you for joining me. Hello, my friend, I am Guthrie Chamberlain, your captain on our journey to increase wisdom and create a living legacy. Thank you for joining us today as we explore wisdom on our 2nd millennium of podcasts. This is Day 1051 of our trek, and it is Wisdom Wednesday. Few things in the Bible attract more attention than prophecies about the end times. Even people with only a passing acquaintance with the Bible know that it foretells a second coming of Jesus. 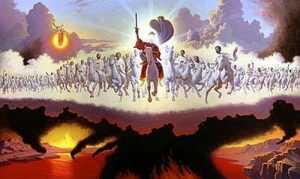 Those who study the Bible know the book of Revelation reveals that the second coming brings an end to the reign of the antichrist (the “beast” in Revelations [19:11]-21). The risen Christ, the incarnation of God, returns to earth not as a suffering Savior, but as the glorious warrior-king. But does the Bible describe an earlier return of Jesus—one that precedes this triumphant arrival? 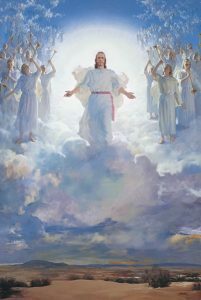 Some Christians believe that 1Thessalonians [4:16]-17 describes how all believers will be taken from the earth, dead or alive, at an appearing of Jesus before the second coming described in Revelation 19. 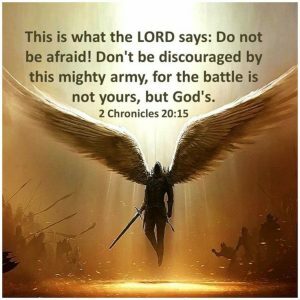 For the Lord himself will come down from heaven with a commanding shout, with the voice of the archangel, and with the trumpet call of God. First, the believers who have died will rise from their graves. Then, together with them, we who are still alive and remain on the earth will be caught up in the clouds to meet the Lord in the air. Then we will be with the Lord forever. This earlier return of Jesus is called the “rapture” by believers who embrace this idea. The term is derived from the Latin word rapiemur (from rapio, meaning “to carry off”) used by the translator of the Latin Vulgate for the Greek word harpazo translated “caught up” in 1 Thessalonians 4:17. Other Christians, however, reject the idea that 1 Thessalonians 4 speaks of a different event than the return of Jesus to earth described in Revelation 19. For them, there will only be one return of Jesus in the future. So, who’s right? 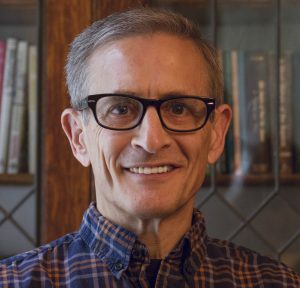 The answer to the question is “it depends.” If we were to read all the passages in the New Testament that speak of Jesus’ future return, along with Old Testament passages that speak of a final, climactic visitation by God on earth that will put an end to evil (“the Day of the Lord ”), we would notice immediately that they do not agree on the details or descriptions. For example, 1 Thessalonians [4:16]-17 seemingly has Jesus returning in the air, gathering believers into the clouds, whereas the prophet Zechariah foretold the physical arrival of the pierced Lord on the Mount of Olives with His holy ones at the Day of the Lord (Zechariah [12:10] and 14:1-5; compare Revelation [10:14]). Interpreters are forced to make a decision…Should we take these verses and split them into two events, or should we harmonize them? The former approach produces two events: a rapture and a second coming. 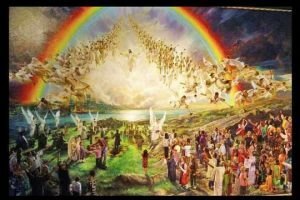 Harmonization, the second approach, eliminates the rapture and leaves only one event: the second coming. Harmonization is a tried-and-true method frequently used by interpreters to resolve disagreements between the Gospel accounts of Jesus’ life. It is also used to reconcile Old Testament accounts of Israelite history recorded in Samuel, Kings, and Chronicles. But many see the harmonized differences as “inconsistencies” between biblical prophecies. The Bible doesn’t telegraph which interpretive approach is correct. There is no appendix on interpretation following the book of Revelation. Both views are based on choices we bring to the text. Neither is self-evident as the “biblical position.” That realization should prompt us to act with humility and charity toward each other, no matter what position we take. That will conclude our essay for this week. 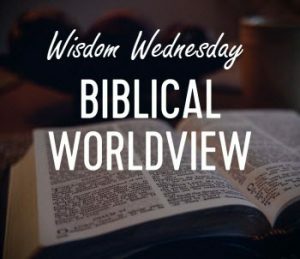 Next Wisdom Wednesday we will continue in the New Testament as we look at Dr. Heiser’s next essay titled “What Is Jesus Waiting For?” I believe you will find this another interesting topic to consider as we build our Biblical worldview. 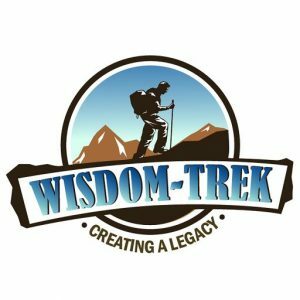 If you would like to listen to any of our past 1050 treks or read the Wisdom Journal, they are available at Wisdom-Trek.com. I encourage you to subscribe to Wisdom-Trek on your favorite podcast player so that each day’s trek will be downloaded automatically.